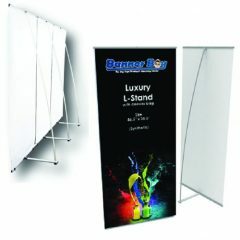 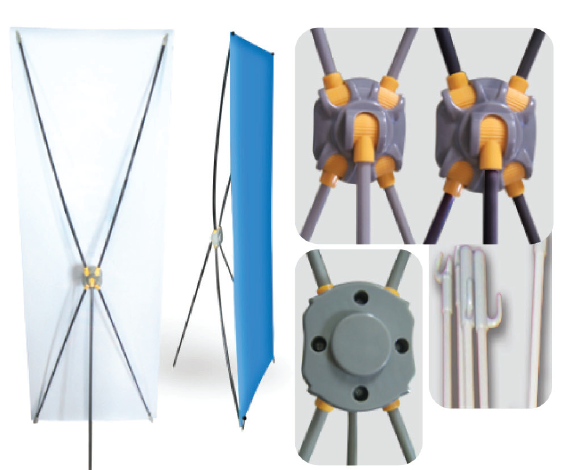 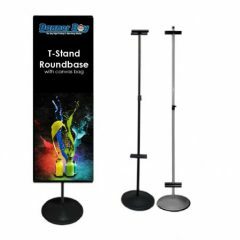 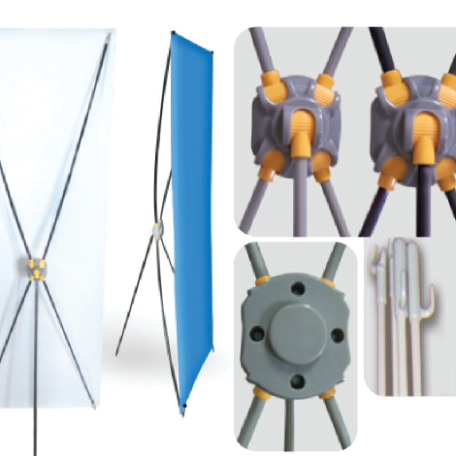 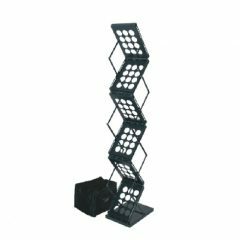 The X-Stand is a great portable indoor banner display unit. 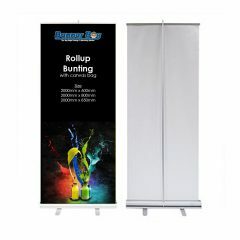 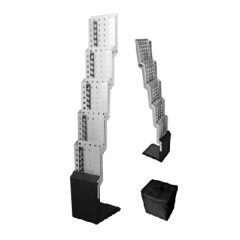 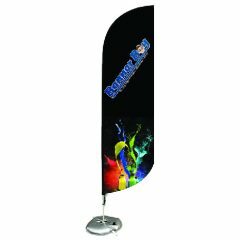 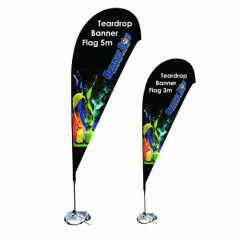 Extremely easy to put together, the banner in this unit is easily changed or replaced making it cost-effective all round. 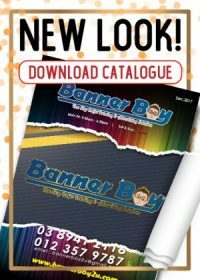 Earn up to 37 BBPoints.